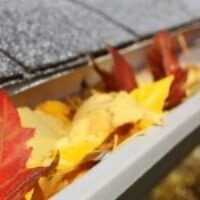 Unbe-leaf-able Fall Home Maintenance Tips! Please ensure eaves and downspouts are free of dirt, leaves and debris, preparing them for winter freezing and snow. Downspouts can also be put up over the winter. 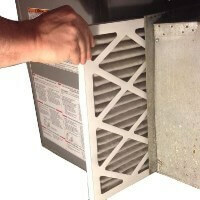 It’s a great time to check the filters of your furnace, HRV and humidifier. Check to see if they need a good clean or even replacing. Keeping them in tip top shape for winter will assist with your mechanical units working at their best, as well as the airflow and circulation in your home. 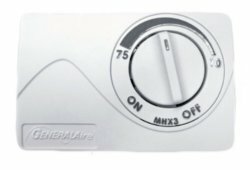 Ensure your humidifier is turned back to the ‘on’ position, along with your furnace venting directing air from it. Adding the moisture back into your home will help with dry air and keep wood floors, doors and cabinetry from contracting in the cold.